The Just Groovin beanie uses the bpdc/fpdc stitches with a twist to the bpdc stitch. 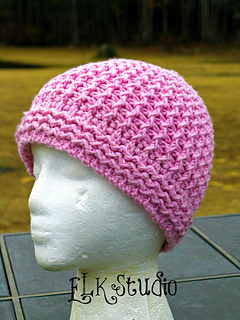 Come learn a new technique to create this cool “wavy” hat! 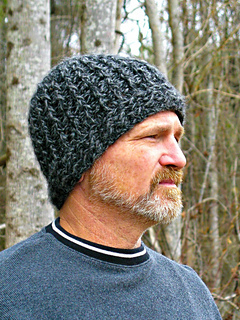 It’s truly a warm, textured hat using these stitches which is perfect for the winter weather! There is a video link included in the pattern to better understand the bpdc technique used in the pattern.